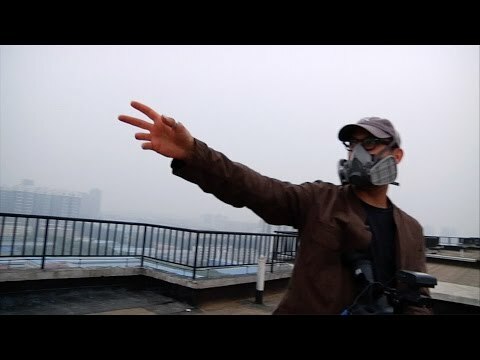 In "How to Let Go of the World and Love All The Things Climate Can't Change", Oscar Nominated director Josh Fox ("Gasland") continues in his deeply personal style, investigating climate change – the greatest threat our world has ever known. A film that encourages you to reflect upon a whole range of topics. Josh Fox’s film is suitable for audiences already familiar with the many components of the climate debate. The beginning is somewhat sobering but it becomes more optimistic towards the end. Especially noteworthy is the profound and poetic commentary, the drone footage and the unconventional style and accessibility of this film. A special piece by Josh Fox.